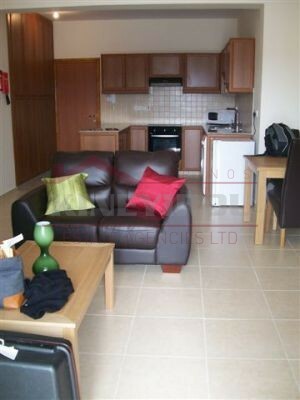 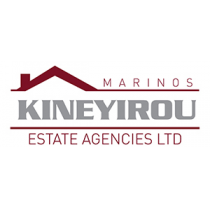 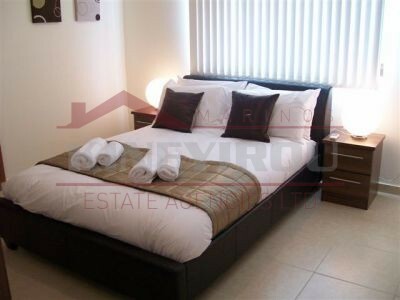 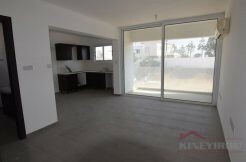 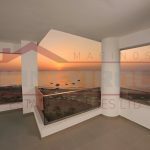 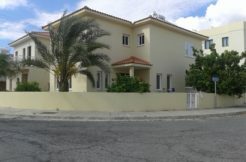 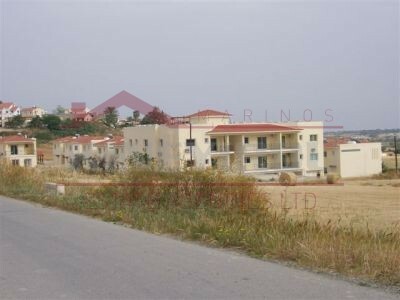 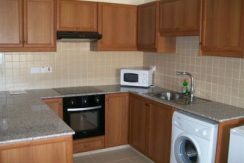 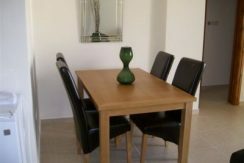 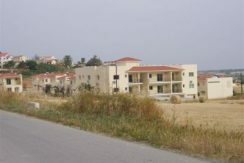 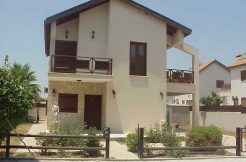 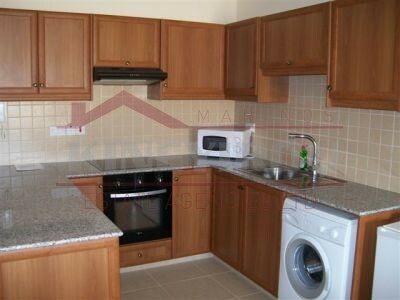 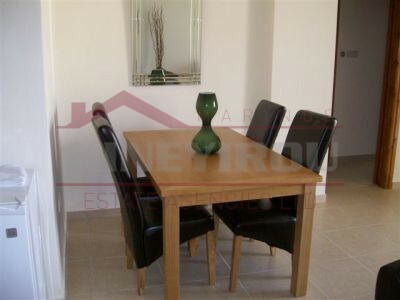 A brand new 2 bedroom apartment in Anafotida, Larnaca. 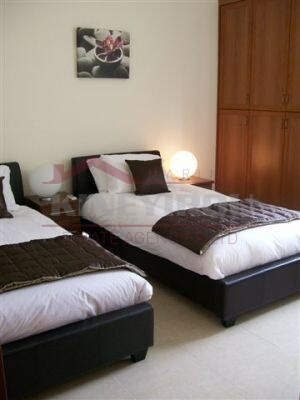 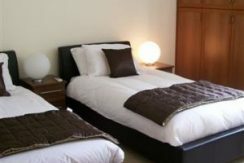 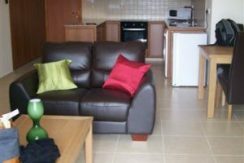 The apartment is located on the 1st floor and it comes fully furnished. 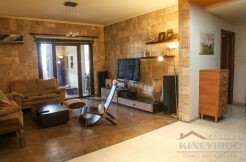 On the inside there is a spacious open plan kitchen with living room, two large bedrooms and the bathroom. 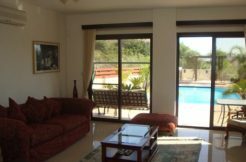 On the outside has a communal pool and the amazing view of the village. 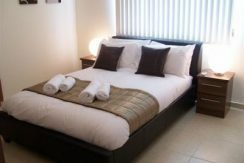 It provides the perfect location to relax and unwind.